Let’s be honest for a second here: we all want a jetpack. Fact. But could we even fly it? Would we even dare to fly it? How about some less dangerous practice first? I present X-Jets Scorpion Jetblades. Hydro flight, the low key entry to jet packs. And the accessible entry too. Cheaper than a watch even. Don’t have a lake in your backyard? 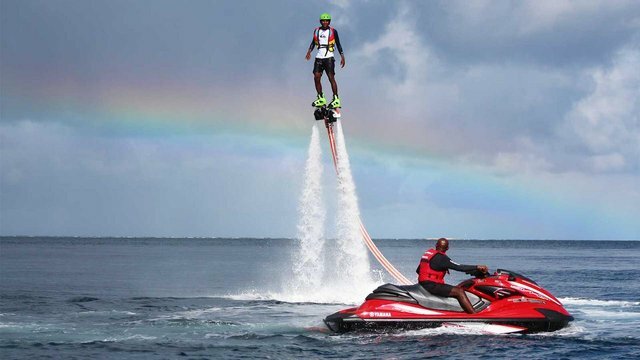 Worry not, just fly to the Maldives and have a go. It’s a frame, a carbon frame, which can be propelled in the air with water pressure. Best of all, it fits with all common wakeboard bindings and boots. Because you have those, right? Starting at $2,499 for the n00b kit, $3,995 for the specialists only Scorpion Jetblades. Watched the video you added as well as the one on the site and this is pretty awesome. I think you've nailed it with your comments on the pricing, although it will still set you back a few bucks, they don't price it completely out of question, especially when you consider the amount of fun this would be. Plus it’s rather easy to rent out. Alright, not the Scorpion since it’s for advanced jetbladers, but the entry model would find many who want to try for few bucks. Wow, this looks really fun. If I ride this, I can feel the air for a while. But I'm afraid I don't know how to swim. Anyway, thank you for introducing me to a special item. Great hunt! It's really nice. I think many movie scenes could come true with it. I'd like to ride it and it must be exiting. Thank you for sharing a impressive product. Did you see the video on the website? I love it, but a little bit risky for my 58 years old.. Thanks for great hunt.. Keep the good work. Unbelievable! It's both very tempting and very scary, like all good things, I guess. I don't know if I'd buy, but sure want to try it. It is a very cool and exciting product. I can fly above the sea with this device. It is very interesting to play with. However, the product is very expensive for me. 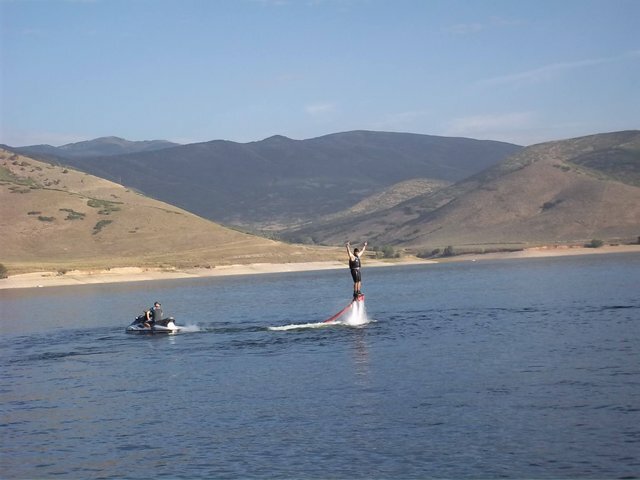 -Who doesn't like water sports during the summer time? Impressive Hunt. It is a cool hunt. It is very amazing but it is also dangerous for a new user, It design is soo cool. This looks dangerous and bad for the sea environment but also like a lot of fun. I would love to test this but I wonder how much that effects the sea life. Just stay 150-200 yards at least away from reefs and should be fine. I can imagine this becoming a thing at night in more dangerous areas like the rocks below the cliff in Biarritz. At night because jet skis aren’t allowed there normally. 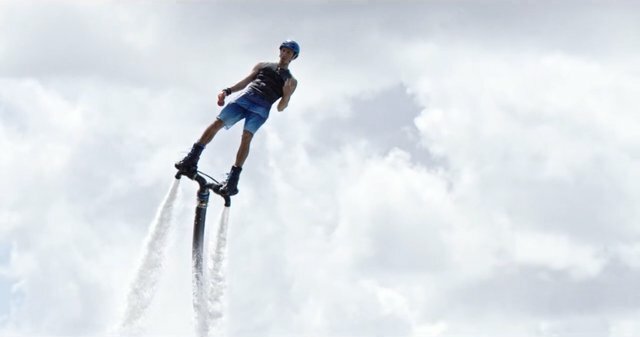 @fknmayhem this jetpack looks really fun and cool for water sport activities. Flying in the air, and I hope it can land smoothly on the water again. 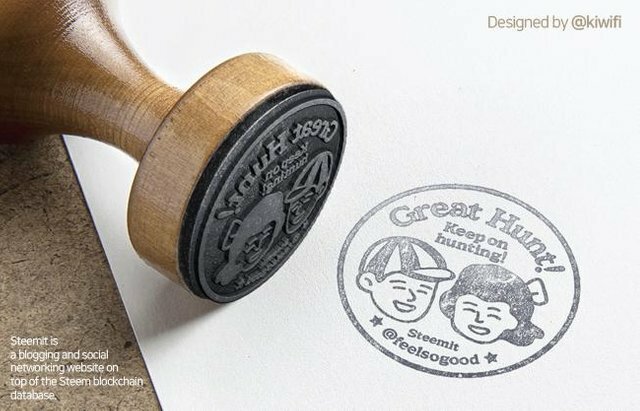 Cool hunt! Very innovative. Not so sure about that smooth landing. Swim vest is definitely recommended until one gets full control of the (water) throttle. Made with carbon fiber plates. Allows the user an ultra-flat mounting. hydro flight, low key entry to jet package. This jet looks really fun and exciting. But I'm afraid I'll suddenly drop into the sea, because I don't know how to swim. Anyway, this hunt is awesome! This is a wonderful product, I'm fallen in love with it.I would love to ride it, though it is costly but I will purchase it in the future when i could afford it. I have seen this jet before, but I have not had the opportunity to use one. It must be extraordinary and very fun. It can fly high in air!!! holy molly ,, this is so awesomeeeeee. These are a ton of fun. I had the opportunity to use a similar type of thing back in 2013. It was a blast.